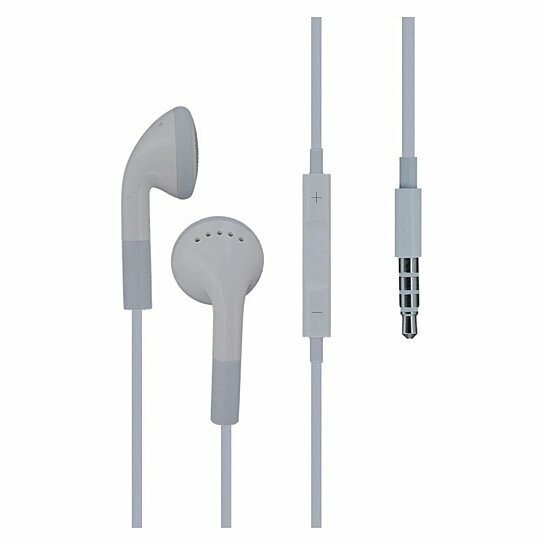 Brand NEW Apple Earbuds/Headphones for iPHONE 4/4S MB770G/BThe remote and mic are supported only by iPod nano (4th generation and later), iPod classic (120GB/160GB), iPod touch (2nd generation and later), iPhone 3GS and later, and iPad. The remote is supported by iPod shuffle (3rd generation and later). Audio is supported by all iPod models.